This has nothing to do with Lion autosaving. It has everything to do with the fact that Apple’s template for Core Data saves the managed object context only at exit. I’m proposing the following solution. Note that while you’re at it, you may want to move most of Core Data related code that Apple’s “shoebox” Core Data template puts in the AppDelegate. Put it in a singleton class called Database. Expose +sharedDatabase, and #define DB [Database sharedDatabase] in the header. This was somewhat unrelated, but it’s worth mentioning. We’ll use NSNotificationCenter and we’ll observe for the notification that our managed object context has changed. Then we’ll save after some time, but ignore any errors. Delay is important because notification occurs while the context is dirty, and you cannot really save it at that time. Scheduling a timer is a good way to delay saving a bit to occur later when the execution comes to the runloop. Plus, it also allows us to group several changes by letting us cancel the timer in case another change flows in. I added an NSTimer *saveDelayTimer to instance variables of my Database class. If you are keeping the managed object context in your app delegate, you can add it there, too. So let’s take a look at implementations of notification handler, and timer handler. Upon saving managedObjectContext, any currently-being-edited, but bound-via-Cocoa Bindings text fields will get unfocused. Let’s keep the focus, text selection and scroll offset! This uses a small category for finding the owner of NSText (the actual textbox that appears when you begin editing table view or a text field). 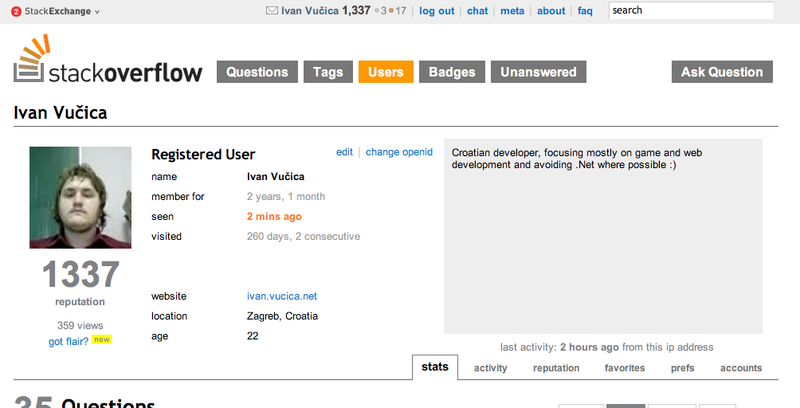 This entry was posted in Mac OS X, Objective-C, programming and tagged Core Data, managed object context, NSManagedObjectContext, NSManagedObjectContextObjectsDidChangeNotification, NSNotificationCenter, NSTimer on October 4, 2011 by Ivan Vučica.